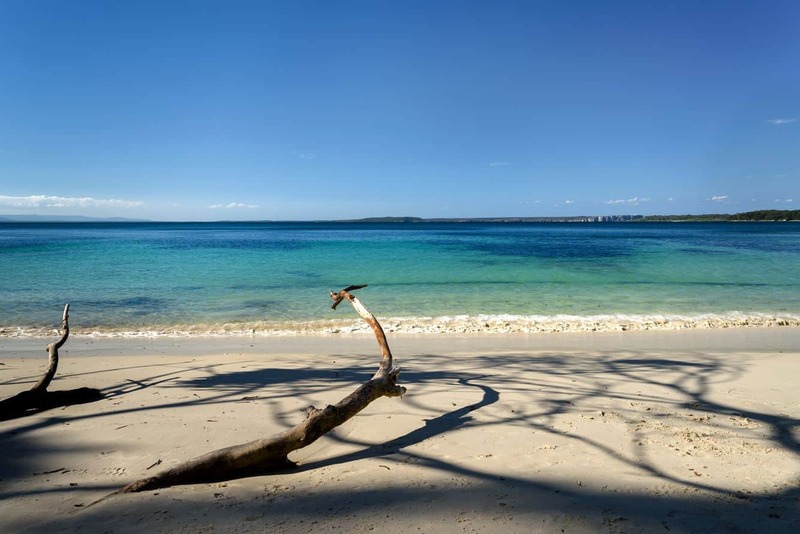 Jervis Bay is a magical destination south of Sydney; one of the region’s jewels and a popular travel destination. 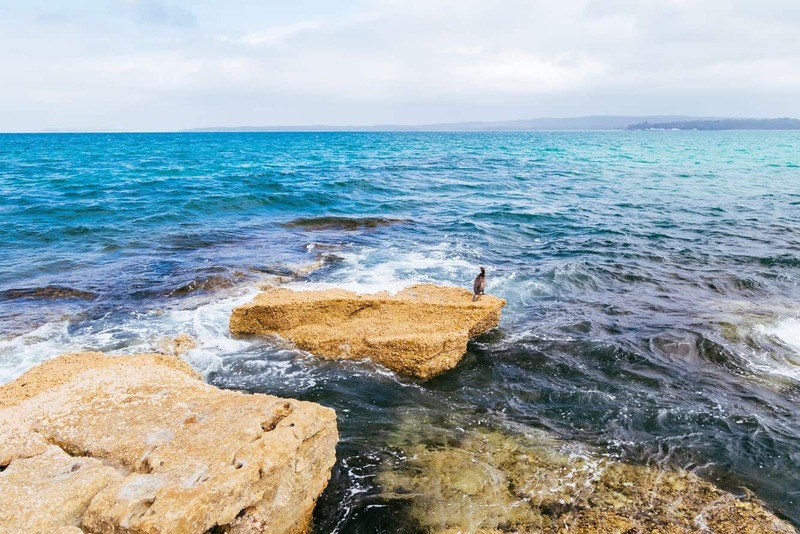 This beautiful bay area invites you to stroll, explore, cycle, swim and discover so much of what makes this region a must-include on your travel bucket list. 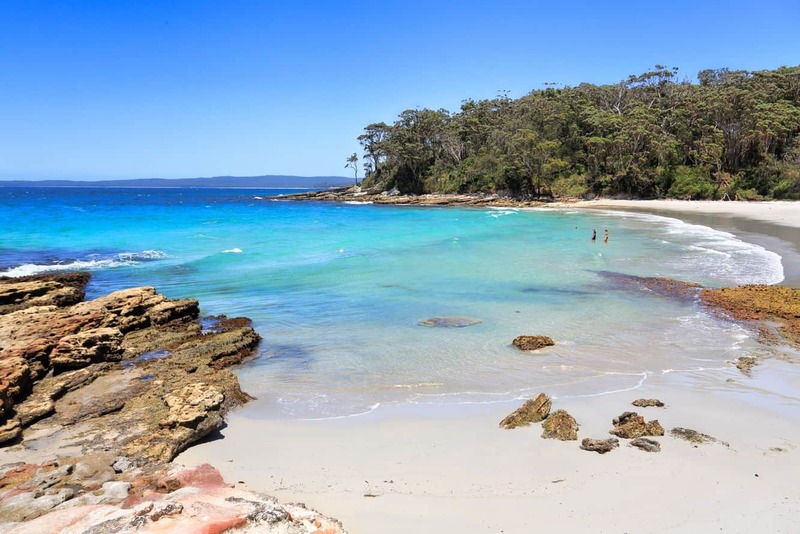 Jervis Bay, which is the deepest bay in Australia, features more than twenty kilometres of gorgeous sandy beaches along its shores. 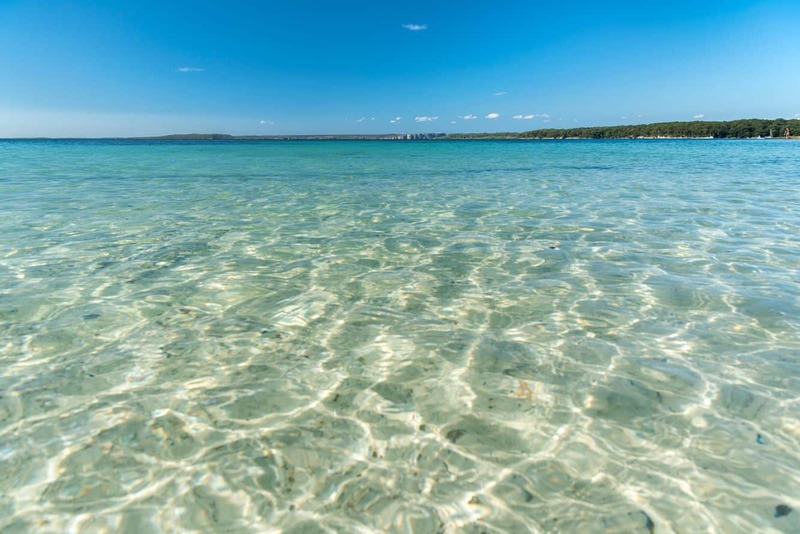 This provides the perfect opportunity for beach and water activities. 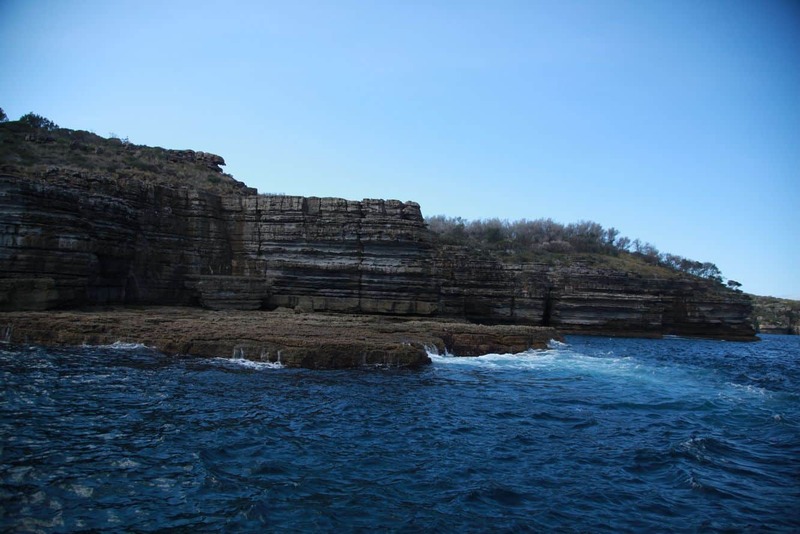 Take a 90-minute Dolphin cruise that departs from the Huskisson Wharf. During this tour, look out for the more than 100 dolphins. The bay’s still and clear waters are the perfect place to learn paddle boarding. Look out for Jervis Stand Up Paddle to make a booking. 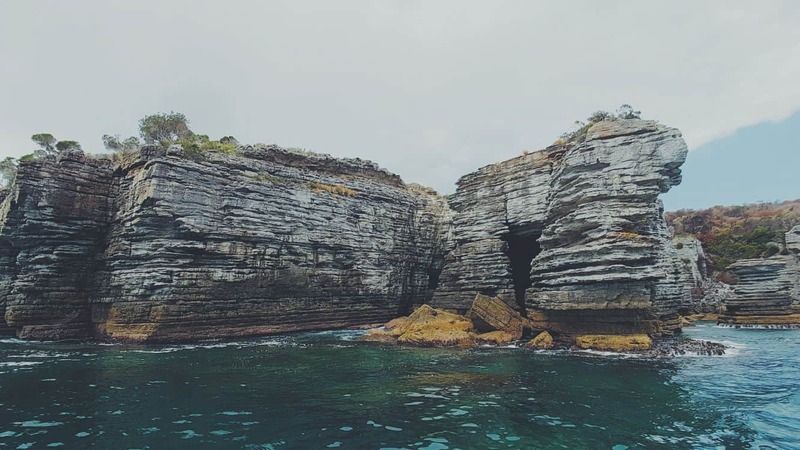 Once you have the basics, take on a tour that will take you out past the surf and bring you up close with a range of beautiful marine animals. 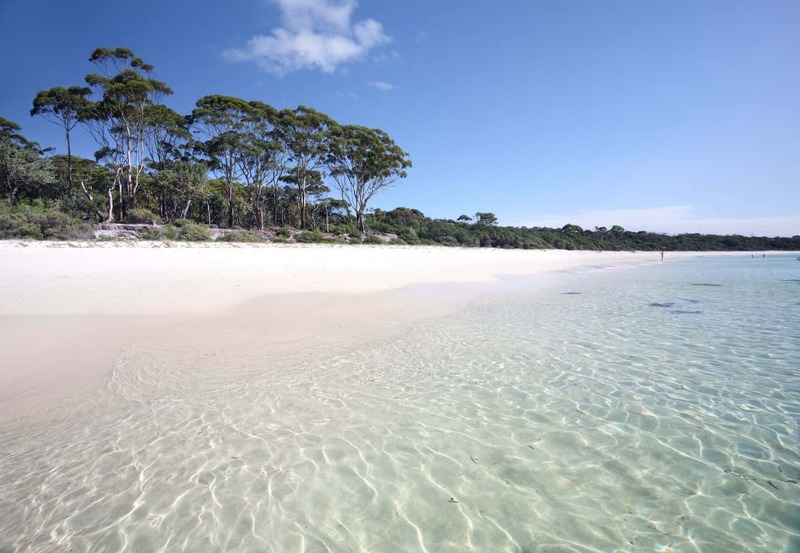 If you love the outdoors, the White Sands Walk should be top on your list. 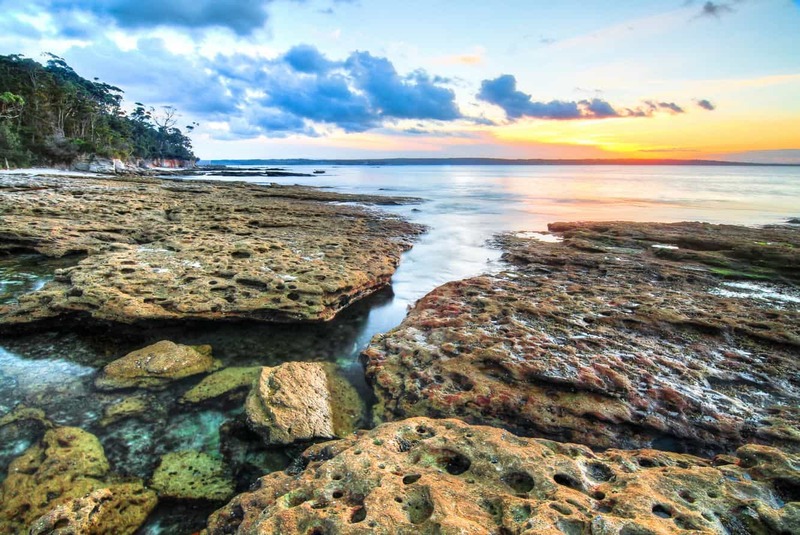 The track is relatively flat with marvellous views – the perfect blend of the region’s bushland and the beautiful oceanside. 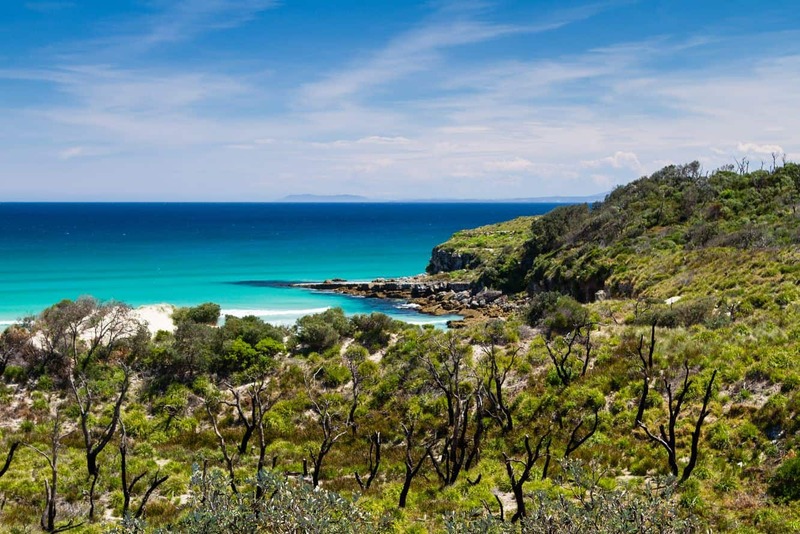 Make sure you visit the Booderee National Park where you will enjoy the pristine beaches and the unspoilt nature. 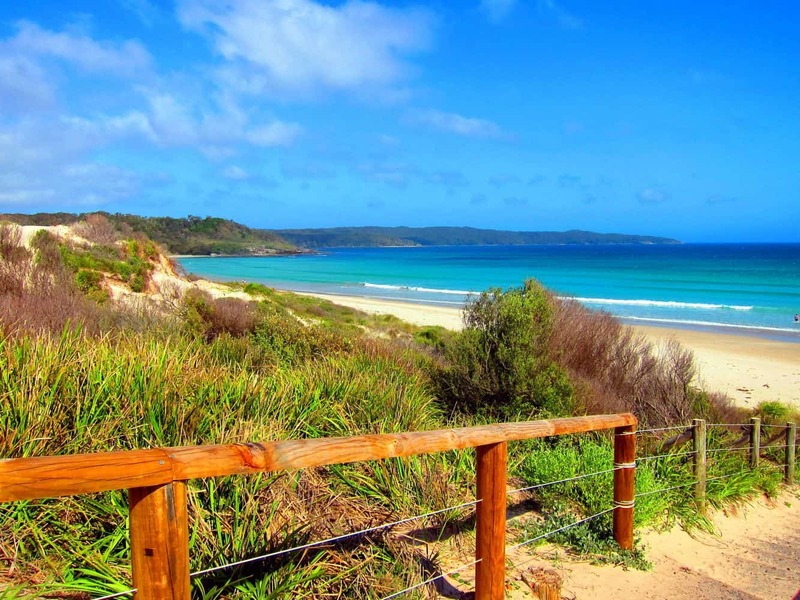 Visitors are also welcome to pitch a tent at Green Patch Beach. Camping is not free, but the views are certainly worth it. 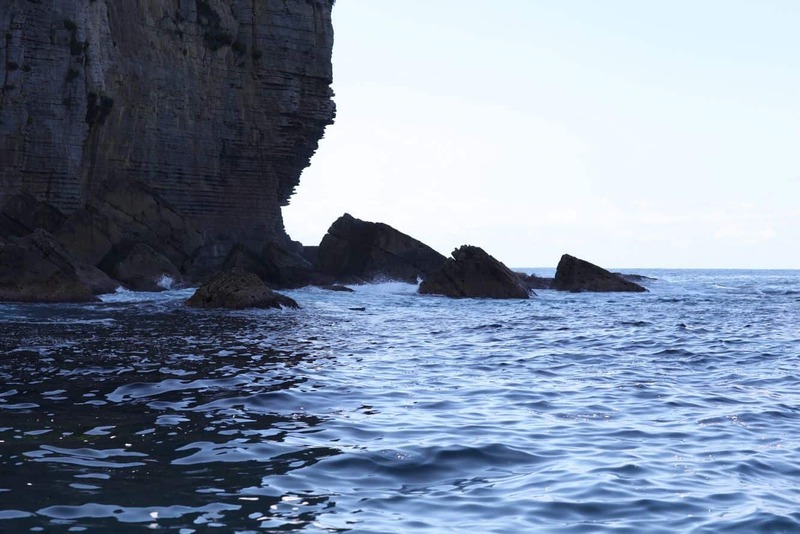 A few metres away from the campsite is a beautiful place known as the Scottish Rocks. These intricate rock formations are projected out of the bay area, and make for great photographic subjects. 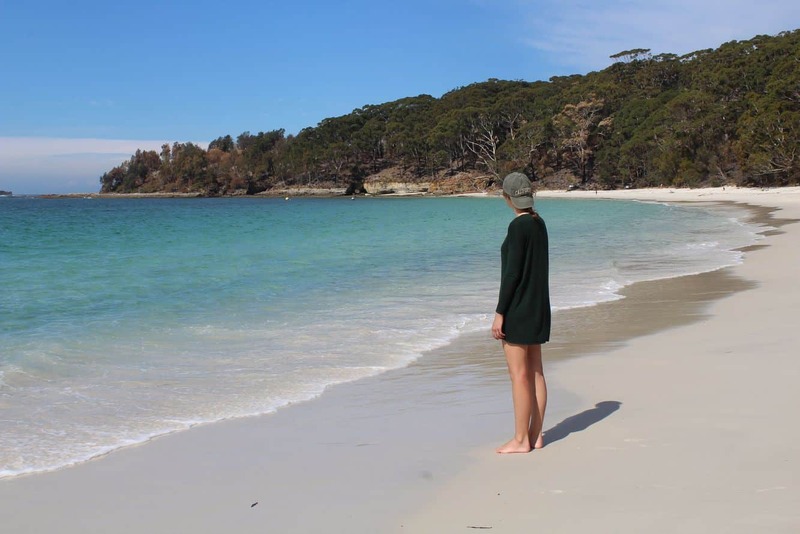 Take some time to stroll the sandy beaches at Hyams Beach – thought to be home to the whitest sands in the world. 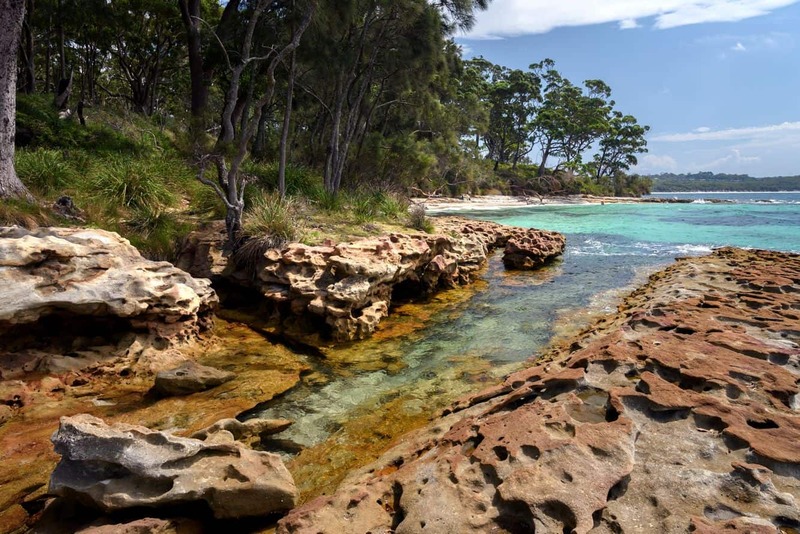 A trip to Jervis Bay is incomplete without taking a few drinks at Husky Pub. This popular beer garden has great views with live acoustic over the weekends. 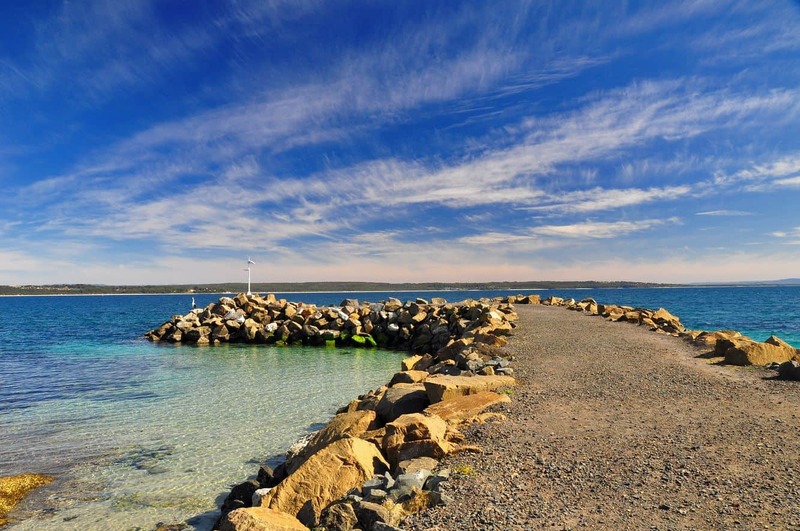 Other attractions in the bay area include Currambene Creek and Cape St George Lighthouse. Remember to carry your camera with you and make great memories.